A GREAT TIME ON SATURDAY, MAY 27TH, 2017! 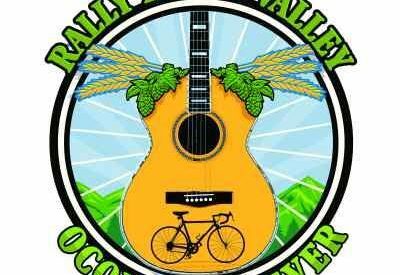 Rally in the Valley is an event held in beautiful Oconee County, South Carolina featuring bicycle rides of 30 or 60 miles through the foothills and valleys of the Blue Ridge Mountains, as well as live music, craft beer and a wonderful meal including locally slow cooked barbecue and fresh home cooked side dishes. Best of all, your ticket includes the bicycle ride, music, food and beer…everything! 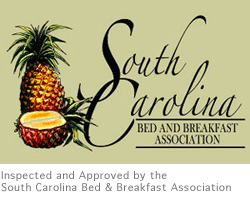 This event supports Upstate Forever, acting through its all volunteer outreach group Oconee Forever, whose mission includes conserving natural resources, working farms, historic sites and open spaces in Oconee County, South Carolina. One hundred percent of the net proceeds from this event will be used to support conservation activities in Oconee County. OCONEE FOREVER’S RIDE ROLLS FOR CONSERVATION!! !